A sleek smooth bob; achieved using razor cuts for a sharper, more distinctive edge. 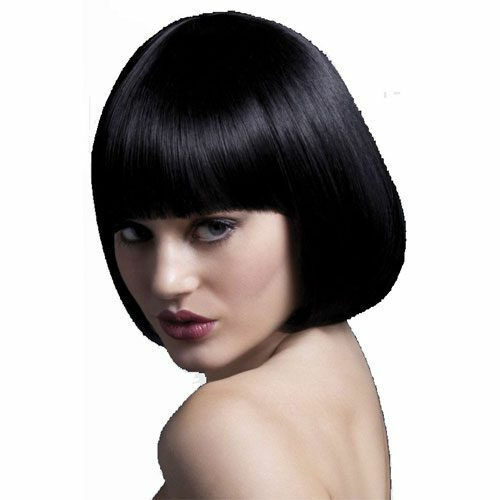 A slightly longer bob will frame most shaped faces beautifully. 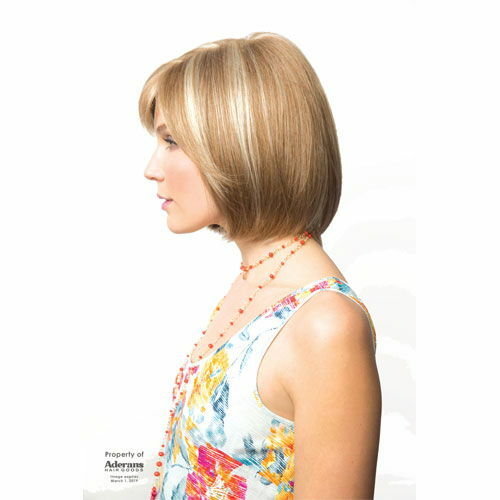 Erika MidLength Monofilament Wig comes in a choice of colours. 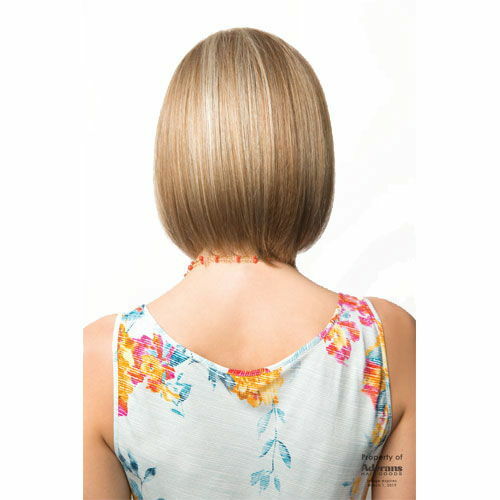 Erika MidLength Monofilament Wig is a sleek smooth bob; achieved using razor cuts for a sharper, more distinctive edge. 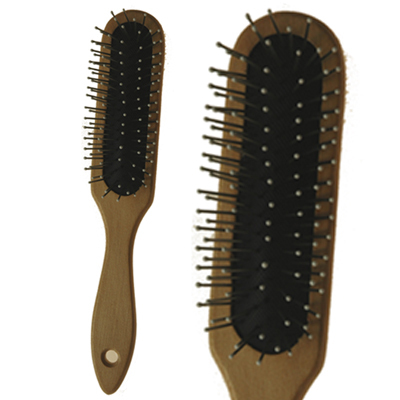 It has a monofilament top, which is constructed with either a double or single layer of monofilament. This gives a smoother, softer feel at the top and crown and the hair fibre is hand-knotted into this area giving the appearance of hair growing from the scalp. With monofilament tops, you can change the parting slightly. We recommend that you use wig shampoo and conditioner to keep your wig looking it’s best.